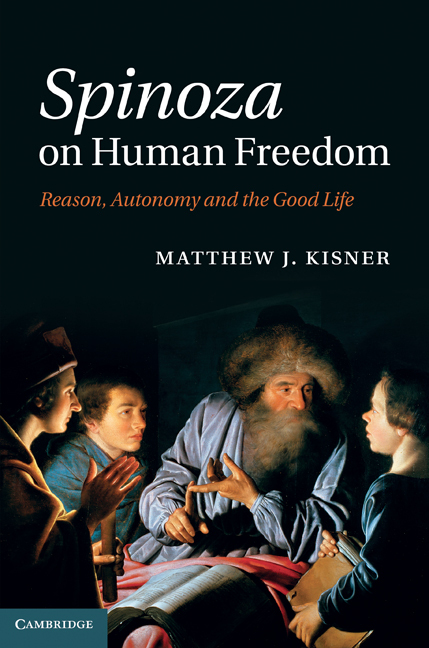 Matthew J. Kisner is the author of Spinoza on Human Freedom (2011). He is associate professor at the University of South Carolina. He has previously published articles on a variety of topics in early modern philosophy, including Descartes, Hobbes, Spinoza and Malebranche.